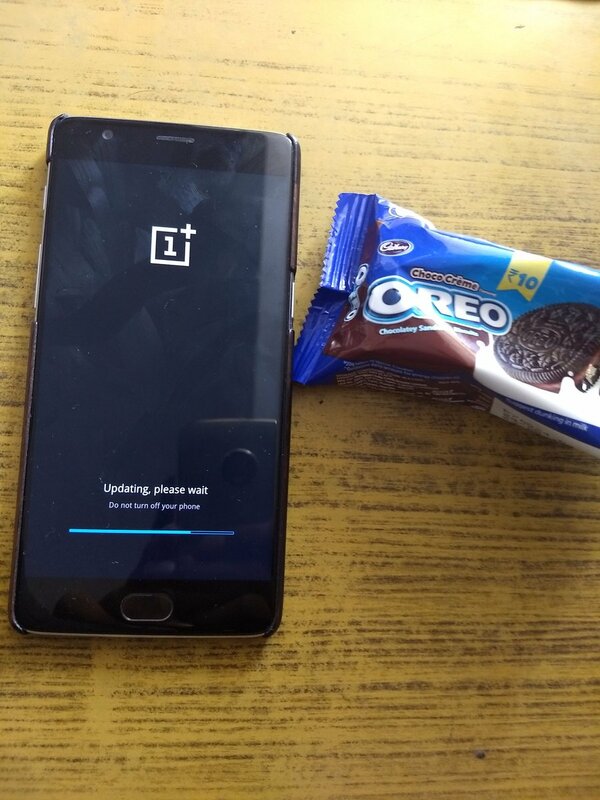 Oneplus 3 and Oneplus 3T were very popular and successful smartphones launched by Oneplus in the Indian market. The stock Android based on Oxygen OS and the top of the line specifications was one of the biggest Unique selling point a.k.a USP of the device. We are very excited to announce that OnePlus released its first Android O open beta build. OnePlus3 and OnePlus 3T users will be receiving OxygenOS OBT 25 and OBT 16 respectively. 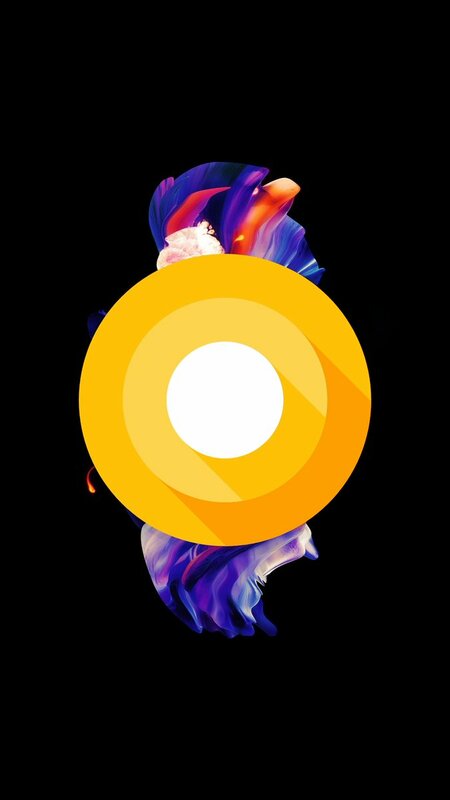 The Android O update will include significant system enhancements including updated security patch, smart text selection, quick settings design among others. Users can now directly upload the photos to Shot on One Plus. We would like to highlight that the update is further to the recent OTA roll out for the OnePlus 3 and 3T users. 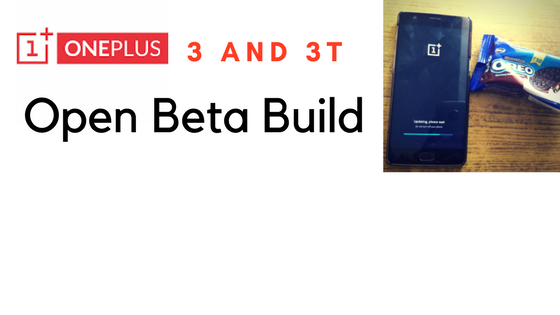 Through the last update we added various OnePlus5 features to the OnePlus 3 and 3T portfolio and will continue to keep our users ahead by offering relevant software improvements.